What ever your beliefs, practices or reasons for wanting a set of Tarot cards, this set is both stunningly beautiful to look at and historically relevant to the ancient craft of divination. This boxed set containing the Sharman-Caselli Tarot cards and a guide book by by Juliet Sharman-Burke is a wonderful way to learn or improve your skills of card reading. There are 78 cards in the tarot deck and also a thorough 192 page illustrated paperback handbook. The real beauty of this set is that the book specifically references the images of the cards allowing you to make fast reference to the meanings behind the images. Every card is beautifully illustrated in clear and distinctive style that contains lots of pictorial references to the cards meanings. Juliet Sharman-Burke's teaching method introduces you to the Minor cards first. Such as Cups, Wands, Swords and Pentacles before moving onto bigger layouts for all 56 Minor cards. 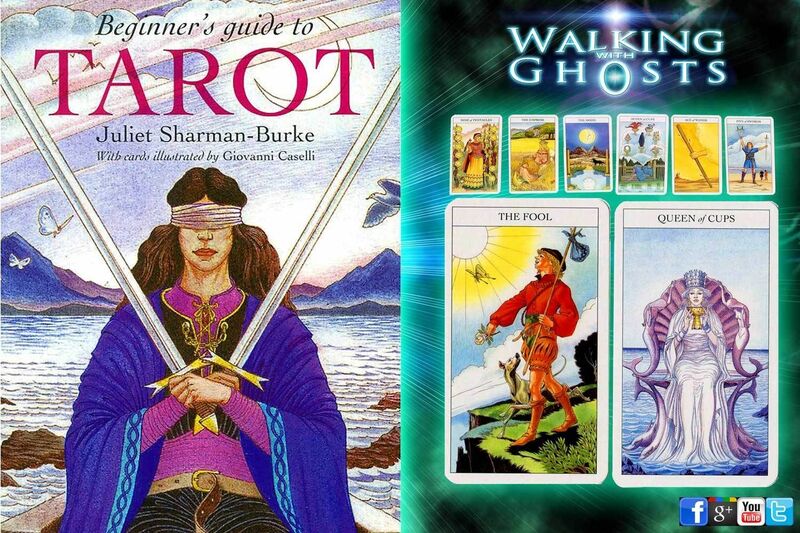 Once you are familiar with these cards you will start practise with the Major Arcana cards. and finally using useing all 78 cards of the complete deck. Getting to know and understand the cards is made so simple so you can quickly progress to a detailed tarot reader! Dimensions 175 x 124 x 33 mm. We have all seen the images of the gypsy fortune teller placing the Tarot cards on the table in front of the nervous customer in anticipation of that famous death card being turned over. The Tarot is a specific system that has 78 cards in total. There are 4 suits (referred to as the minor arcana) and 22 other cards (referred to as the major arcana). Each card represents a specific energy. And each card, through the picture on the card, is trying to help you to feel the specific energy of that card. 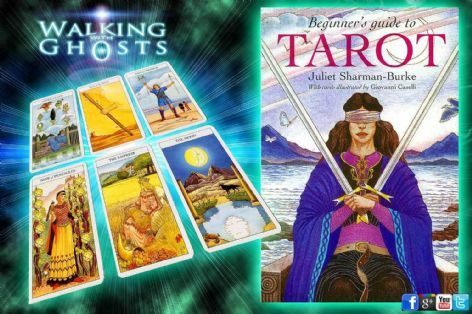 The reason there are so many different kinds of Tarot decks is that Different Tarot decks may present this energy in different pictorial form.